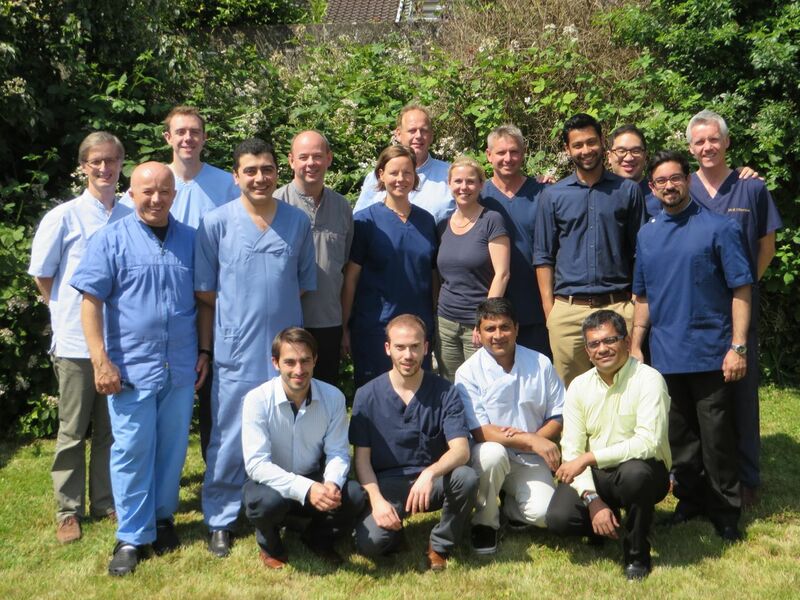 The Dental Implant Clinic’s clinical teaching of The University of Bristol MSc in Dental Implantology is going from strength to strength. The below photo shows the year 2 students who are now in the final phase of their MSc programme, along with Jonathan Schofield from The Dental Implant Clinic. They will soon be writing their dissertations. Best of luck to all of you and very well done for some excellent clinical work over the last two years.